South Africa has a world of diversity (in landscapes, in activities, in wildlife, in people) crammed into one incredible country. Cape Town is one of the most vibrant and beautiful cities on earth. 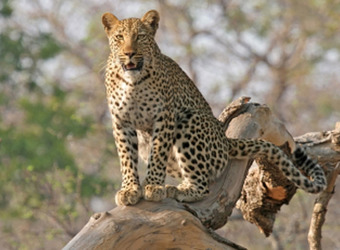 The Kruger National Park and the surrounding private reserves hold some of the most accessible game viewing in Africa. The Garden Route and other coast lines provide some great beach time. Wine regions like Stellenbosch offer tasty cuisine. The Drakensburg mountains and other unique geological formations create incredible vistas and landscapes to be explored. You could spend months in SA and not see it all.